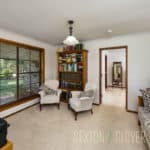 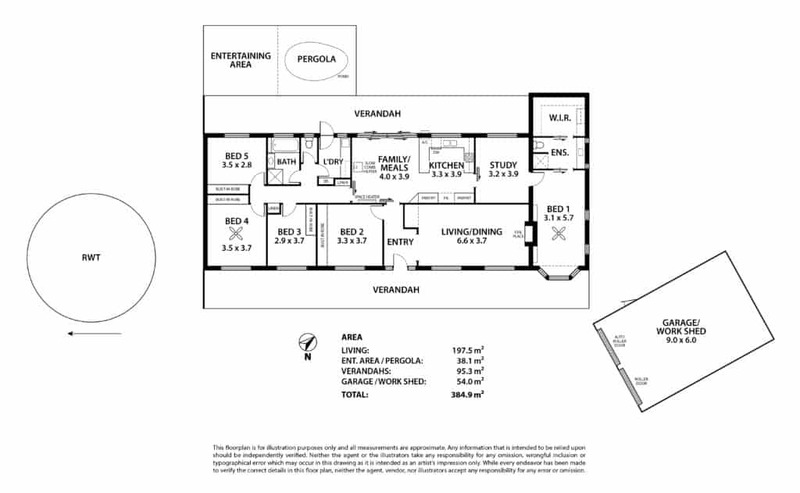 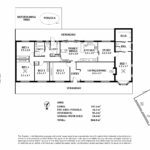 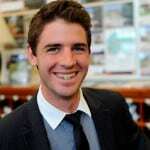 Under Contract by Paul Richards! 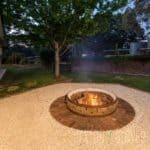 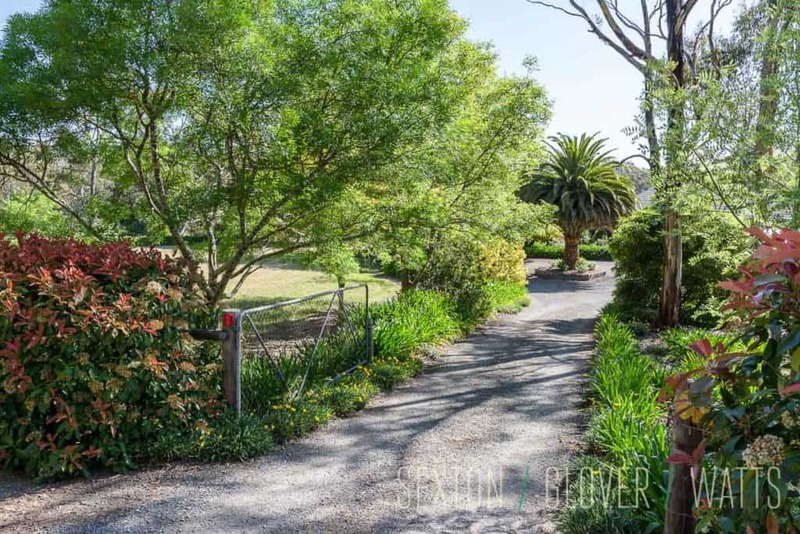 Positioned on the highly regarded Darby Lane only moments from the tree and café lined Main Street of Hahndorf this picturesque property offers a superb lifestyle. 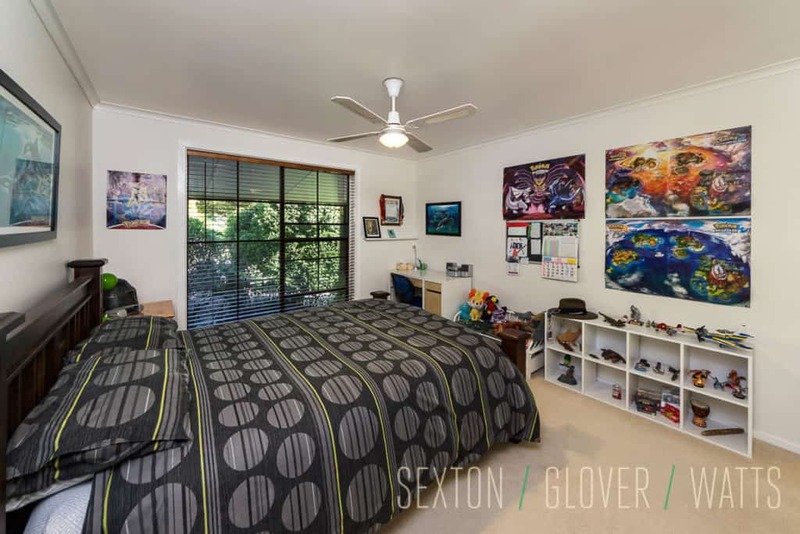 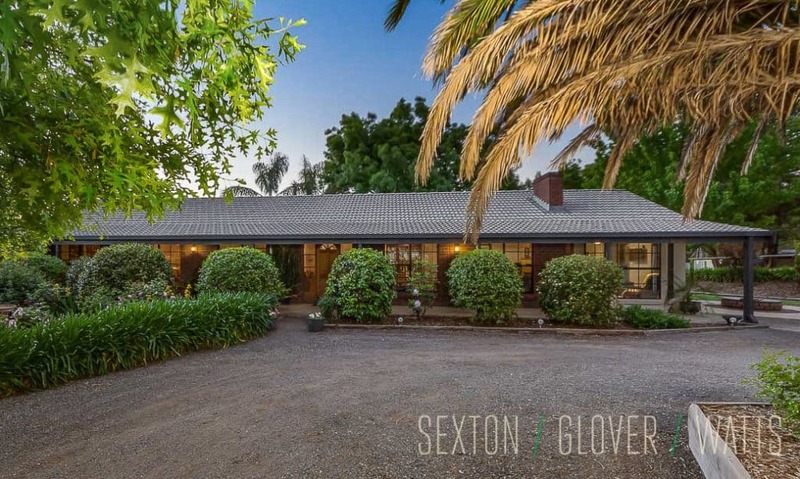 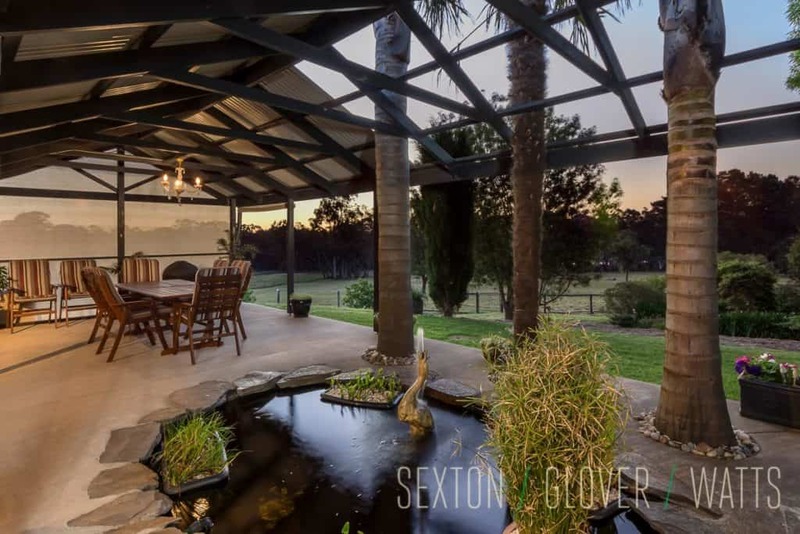 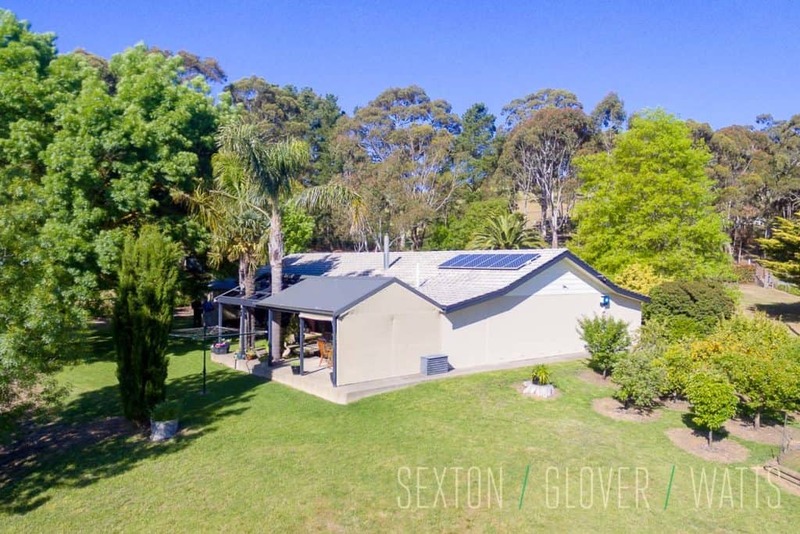 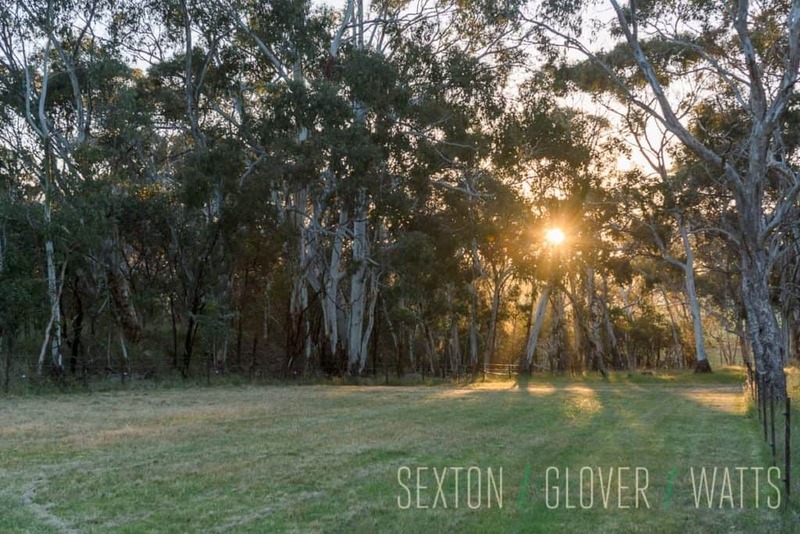 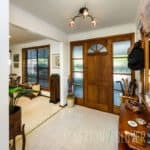 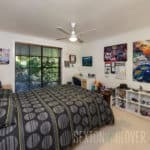 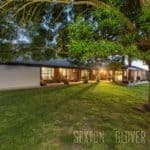 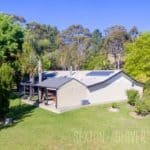 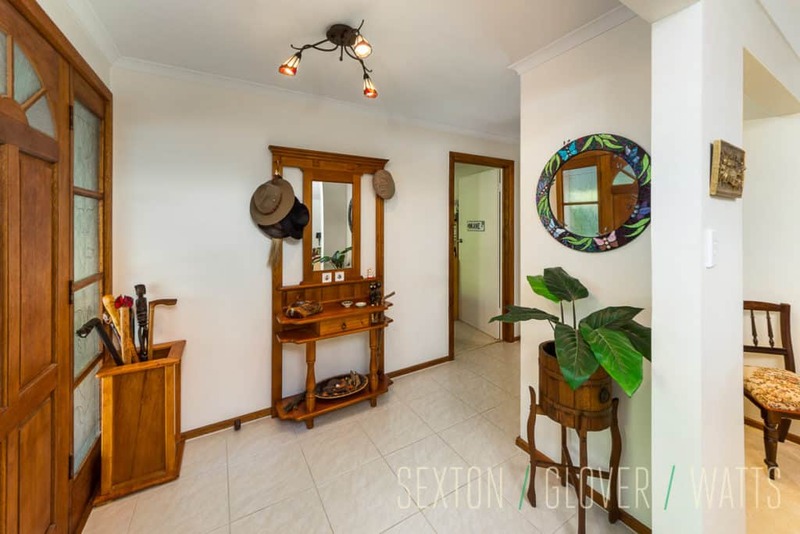 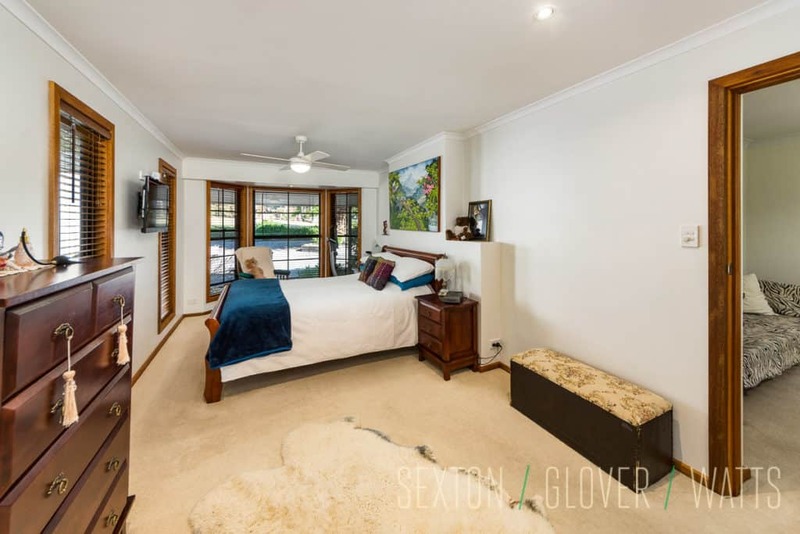 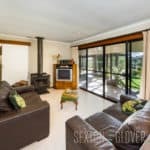 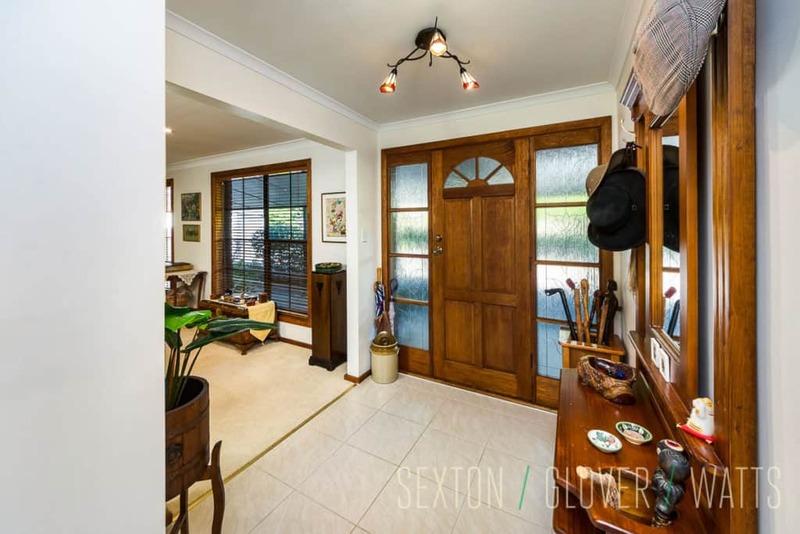 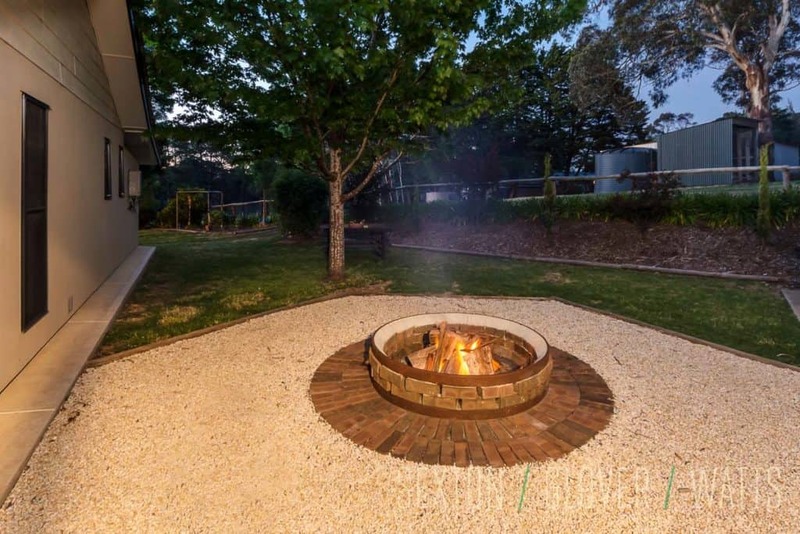 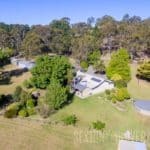 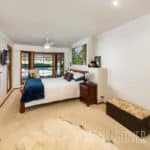 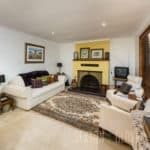 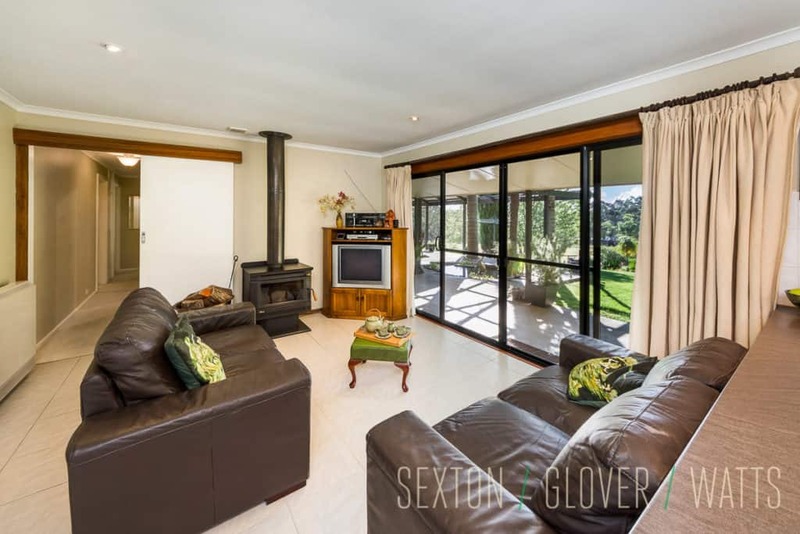 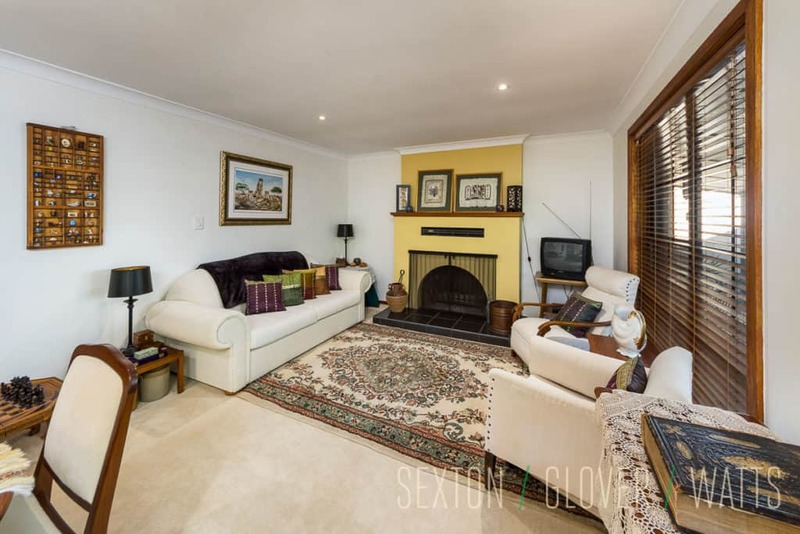 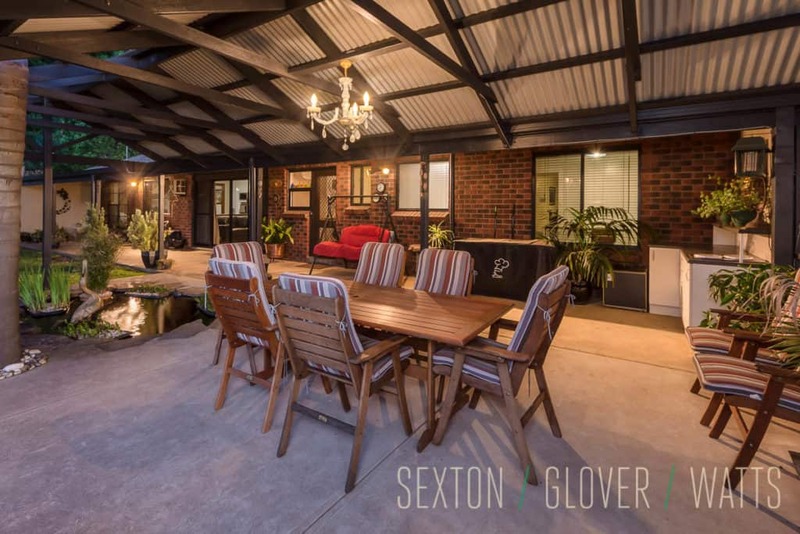 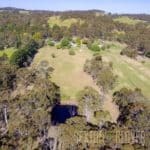 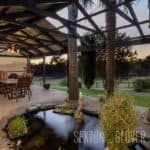 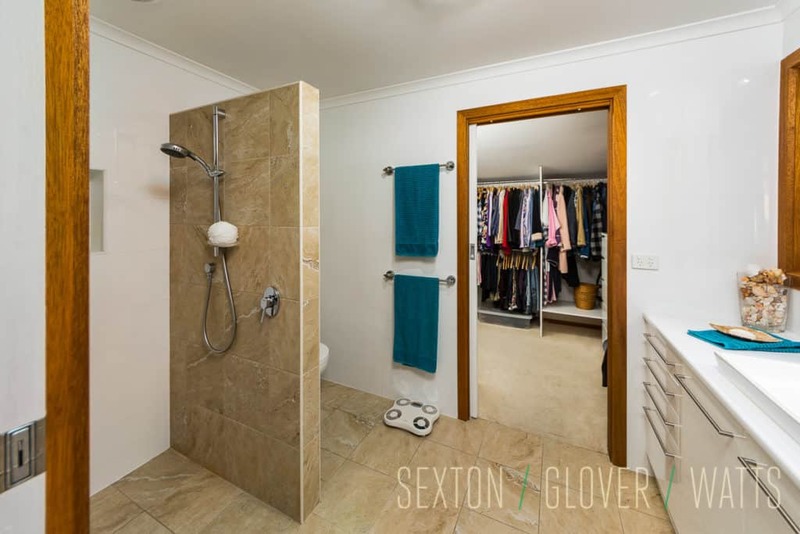 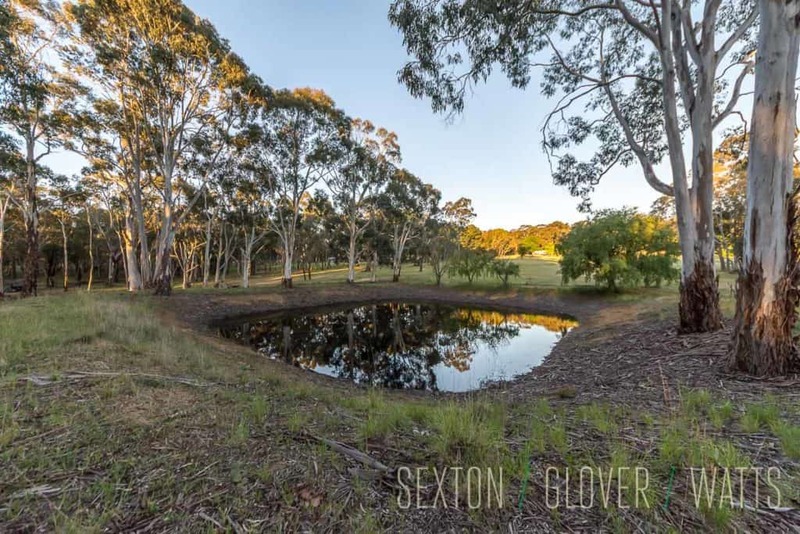 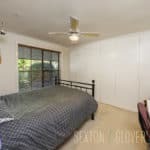 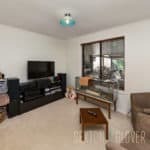 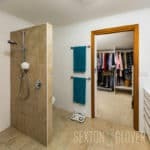 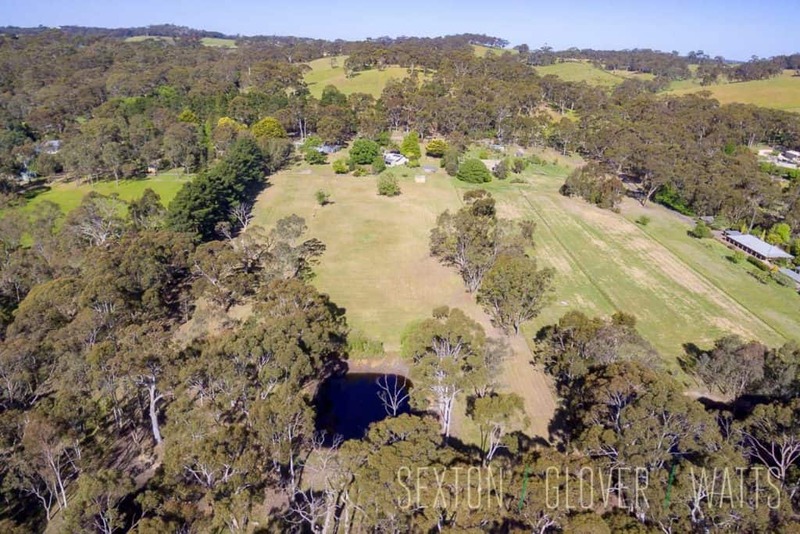 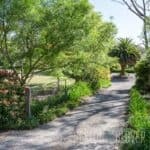 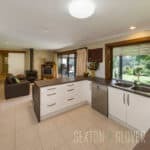 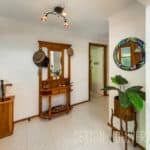 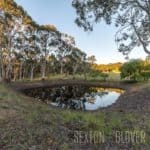 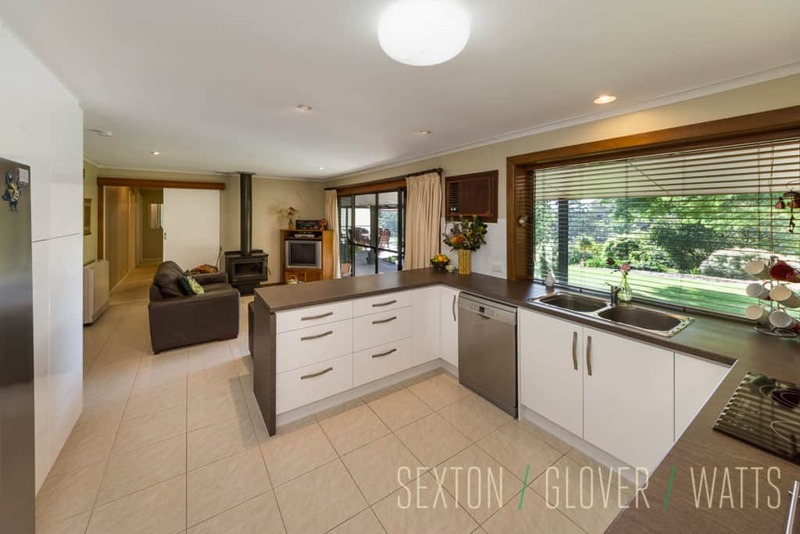 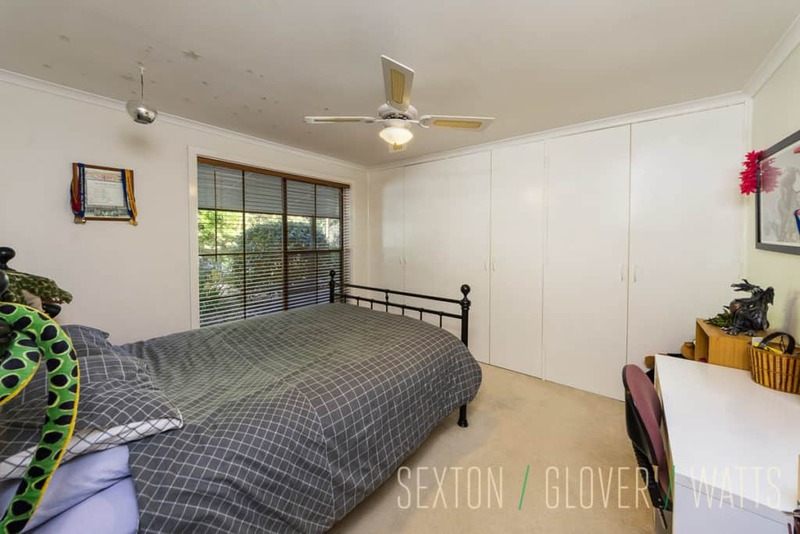 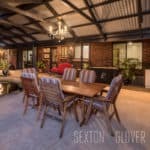 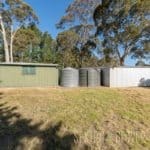 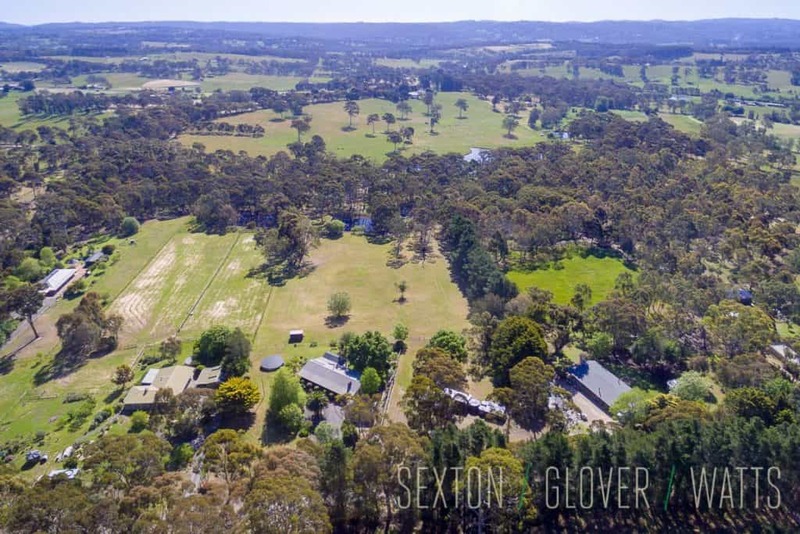 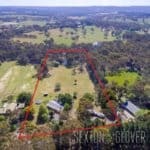 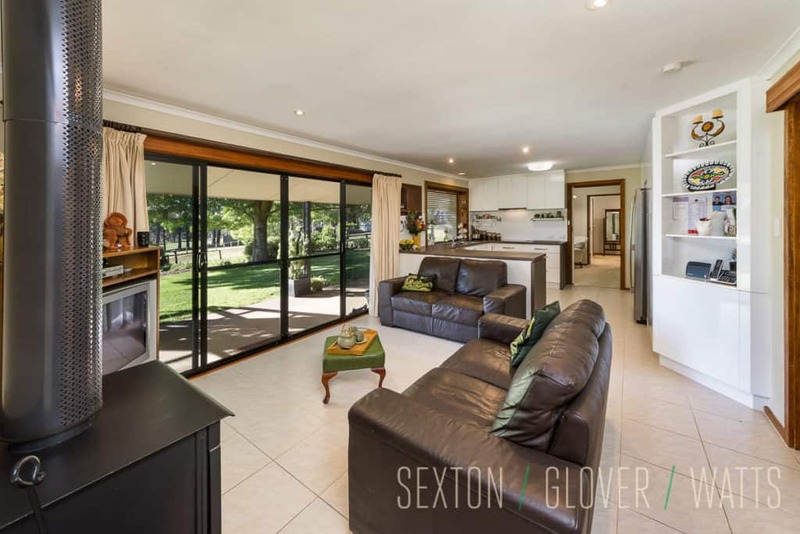 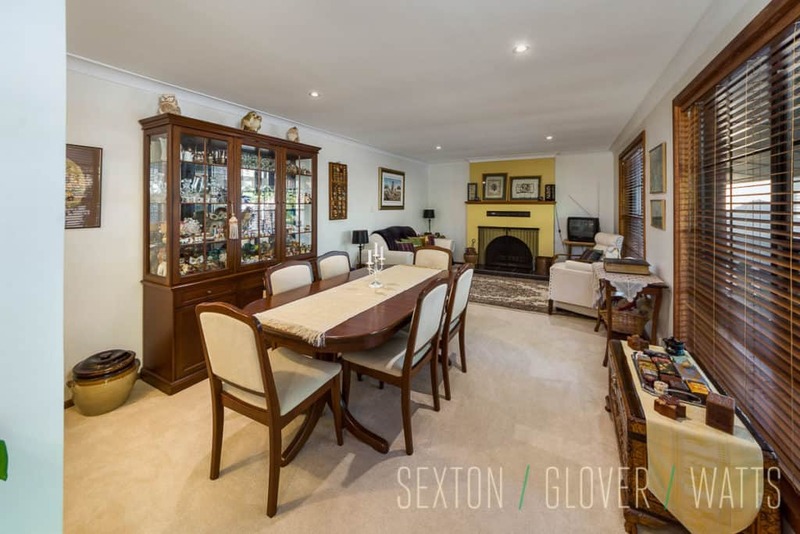 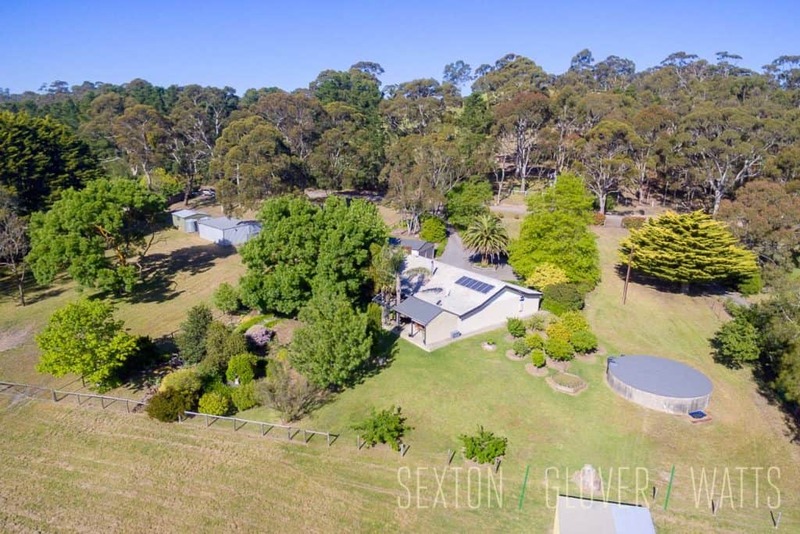 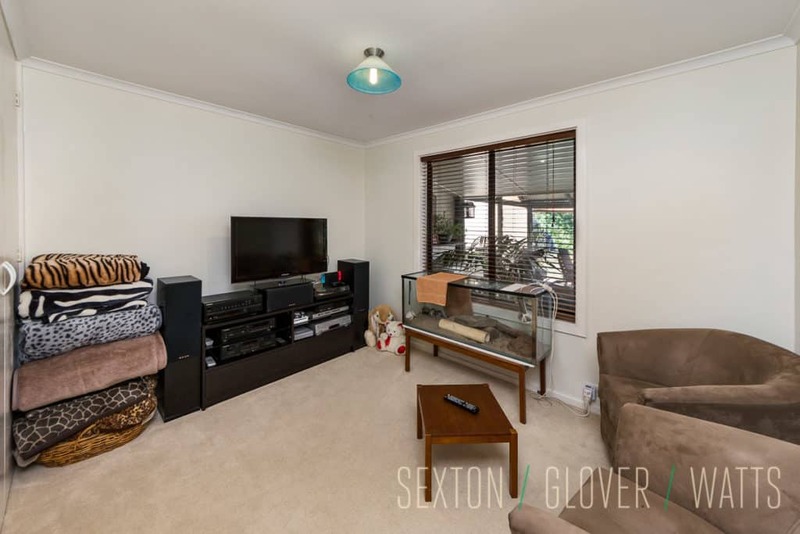 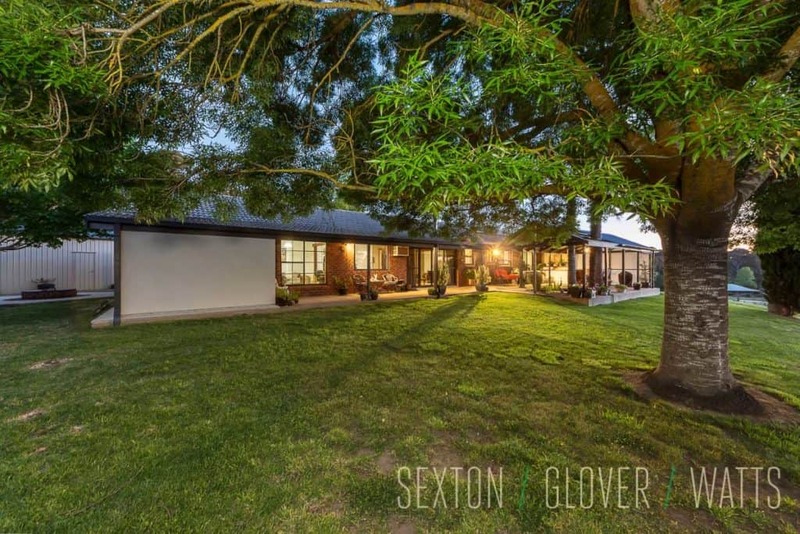 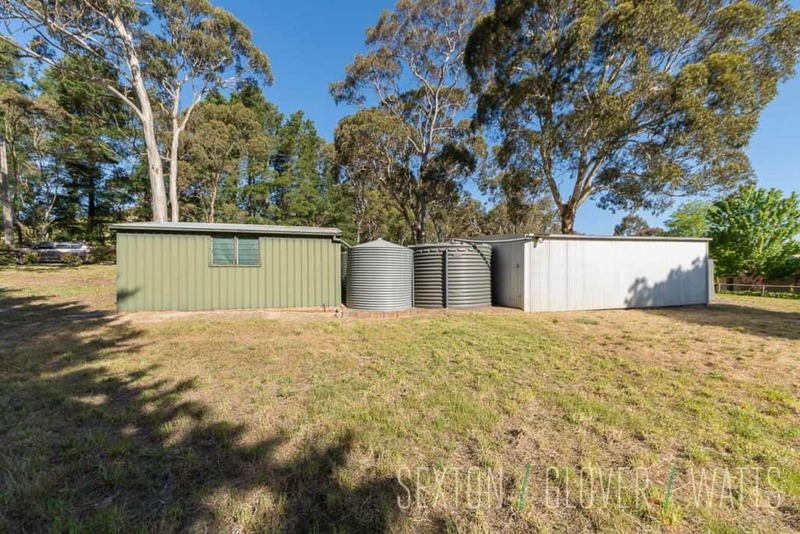 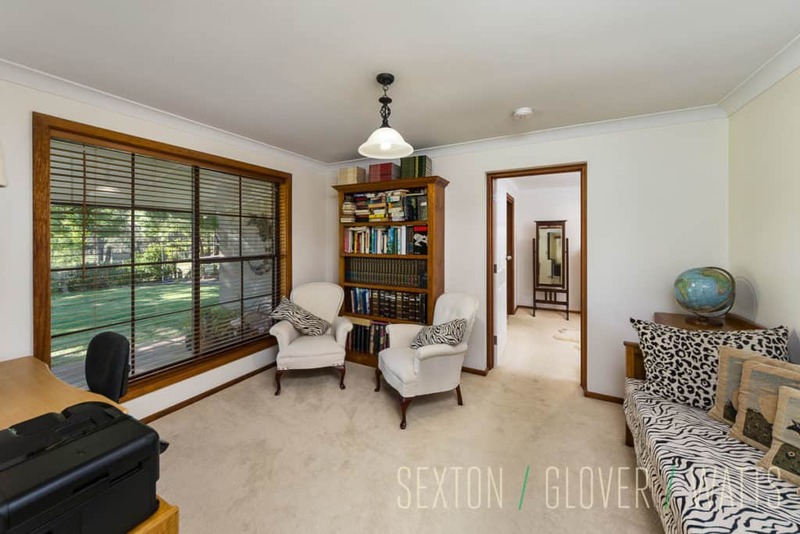 With quality built and maintained home, delightful surrounding gardens, room for stock and horses plus scope for further development this offering could be your very own quintessential Adelaide Hills escape. 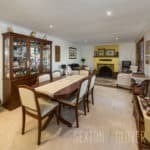 Hahndorf Township offers every convenience with a supermarket, many boutique shops, quality bakeries & cafes, post office, newsagency, 3 hotels, sporting clubs, quality schooling and historic buildings of significance to the region. 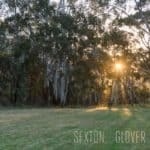 With many award winning wineries nearby, craft breweries and rich community spirit, Hahndorf serves up the best in local hospitality.